The One Kindness at a Time series is about giving whatever you can to spread love and joy throughout the world. In The Blue Pencil, Johnny gives his favorite blue pencil to a little girl who has no school supplies. In The Lucky Beads, Zoya makes a beautiful strand of beads from Coral tree seeds to give to a sad little girl she saw at the market. These two gifts have different origins but create similar results of joy. Tomorrow is National High Five Day. This holiday was started in 2002 by college students on the campus of the University of Virginia. The purpose of this holiday is to spread good vibes by giving high fives. This is an easy and free way to spread joy and love to those around you. Challenge yourself this Thursday, April 18th. How many high fives can you? How many high fives can you give to strangers? How many high fives resulted in a returned smile? One Kindness at a Time really can have a positive impact our world! The second book in the series: One Kindness at a Time is complete. The act of kindness is continuing around the world. I am so excited to share this with all of you. I hope you enjoy it! Coming Soon! The Lucky Beads! My Second Book is Coming Soon! My second book is close to completion! The Lucky Beads is the second book in the series One Kindness at a Time. 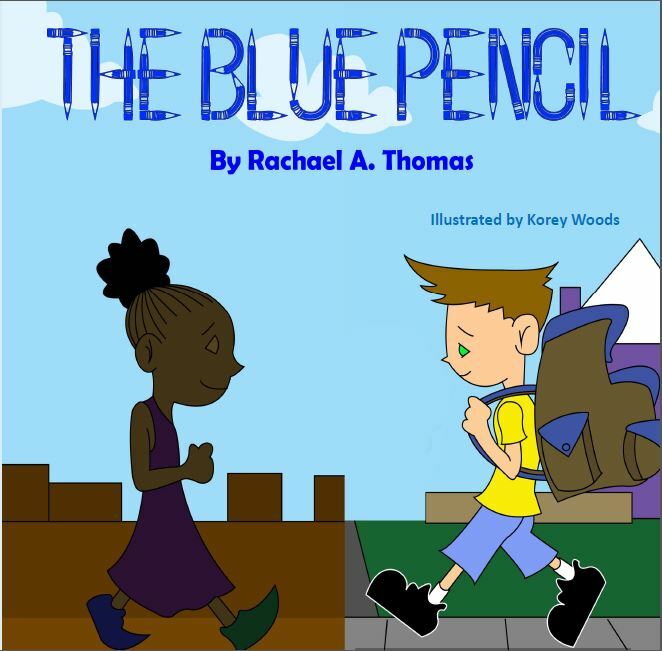 In the first book, The Blue Pencil, a little boy named Johnny sent a little girl named Zoya a box full of school supplies that she desperately needed. In The Lucky Beads, Zoya sees a little girl, Meiying, in need of friendship, remembers how she was blessed and finds something to give her to make her feel loved. The act of kindness is being sent forward and traveling through our big world. The book is now with PenIt! Publications and the illustrator is working on the beautiful sketches for the book. I am expecting it to be out in the spring. Thank you to all who have supported me on this crazy journey! I submitted my book to Readers’ Favorite Book Reviews and waited for their feedback. I am always a little nervous to hear what others have to say about my work. I was very excited to learn that they gave The Blue Pencil 5 Stars and a positive review. If you have not read it yet I hope that you do. If you already have your copy, thank you for your support and keep a look out for the second book, The Lucky Beads, coming out in the spring. Getting ready for the Ride and Read! Saturday September 16th from 10 am to noon grab your bike, put on your roller blades or start walking down the bike path in Highland for some fun. There will be poetry and activities all along the path. Meet some local writers, hear some original poetry and enjoy the weather. My Book is Finally Ready! My book is complete! I am very thankful for all the support I received throughout this process. I am excited for everybody to see the finished product. I started with an idea for a story and with the help of the members of my writing groups, Write-On Hoosier and Magic Hour Writers, the publisher, Pen It! Publications and the illustrator, I ended with a book that I am very proud of. The words that I have written down to create the story of the Blue Pencil are in the hands of the illustrator. It is an exciting thing to see your work move on to the next step but it also requires trust and patience. The illustrator is taking my words and trying to create images that will help the reader embrace and understand the full story. I have ideas and the illustrator has ideas. Sometimes they are aligned and sometimes they are not. I feel that I am very lucky that the illustrator I am working with at Pen-It publications is open to my ideas, changes and suggestions. We are very close to completing the combination of illustrations and words which will lead to the completion of the book, The Blue Pencil, and then I will be able to share it with all of you. I decided to share my new venture of being an author with all my friends and family. My main method of sharing this news was through the creation of a facebook page. I was trying to choose the best wording for the post to introduce the new page. I chose the word venture in my post. The dictionary.com definition of venture is an undertaking involving uncertainty as to the outcome, especially a risky or dangerous one, or a business enterprise or speculation in which something is risked in the hope of profit. I thought this was the perfect word to use because pouring your heart and thoughts into written word is an exciting and rewarding experience but then to put it out there for others to critique is another story. 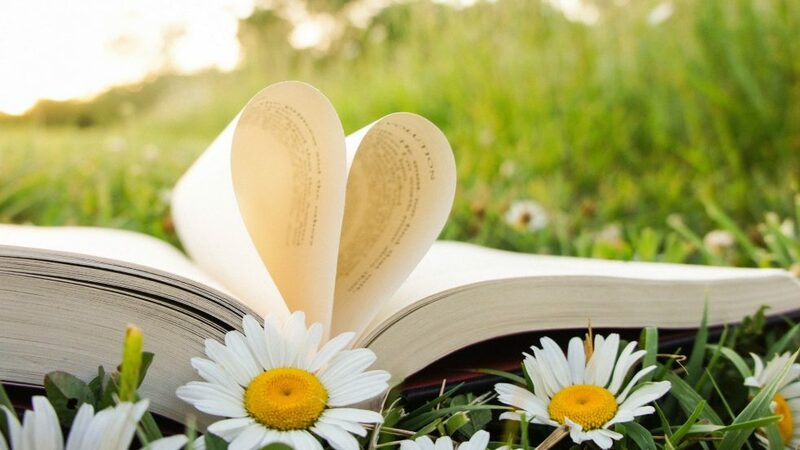 The undertaking being the writing of the book, the outcome would be whether or not the book is received with positive reviews and that is uncertain. I have definitely begun a new venture.